Wyburn's Got Talent was absolutely amazing with a real variety of talents on show. Well done to our Class 1 finalists Oscar the gymnast and 'The Stars' dancing team, You were so brave and represented KS1 brilliantly. Congratulations on the certificates and medals that you earned! We have been very busy today! 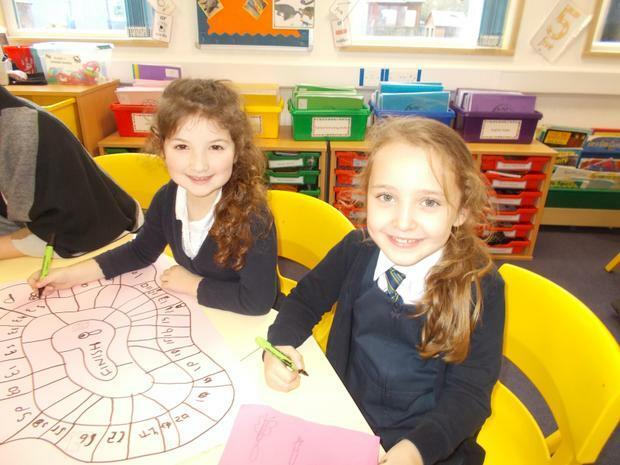 It was NSPCC Number Day and class 1 have been investigating number patterns, completing team quizzes, making our own maths games and playing Kim's Game. We've had lots of fun with numbers. What an amazing day we have had. The children in class 1 loved the Reptile Encounter and were very brave touching and holding a snake, a spider, a chameleon, a skink and many other fantastic creatures. We learnt lots of interesting facts about all the animals we saw and then spent the afternoon drawing and painting pictures of our favourite ones. Check out some of the photos in the sub-page below. 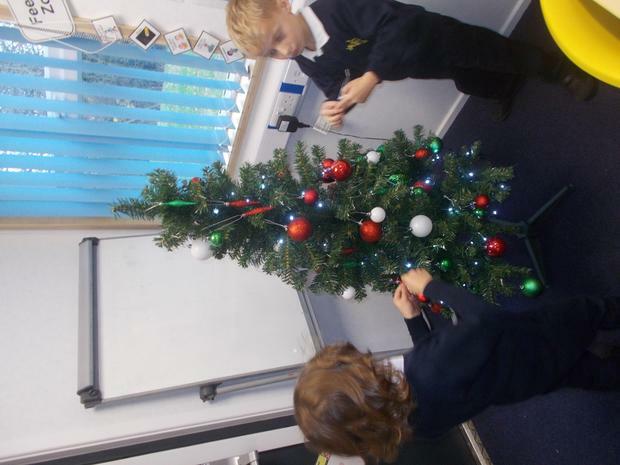 We have had a great first week back. 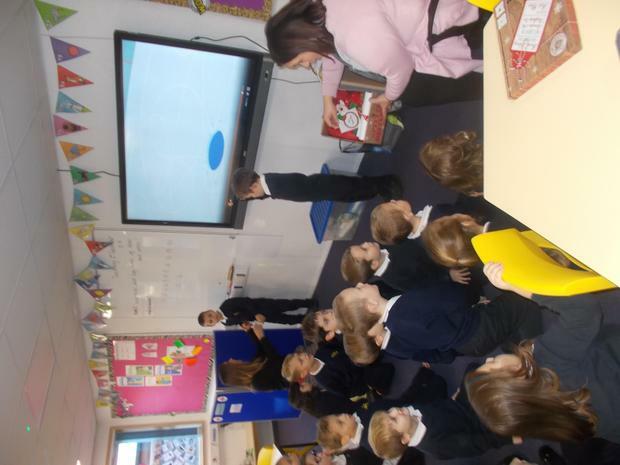 A visit from an author who told us some great stories and helped us to create a class story, a new Times Table Rock Stars challenge and an exciting new topic - Madagascar Mayhem. Here's to a great new term! Merry Christmas! 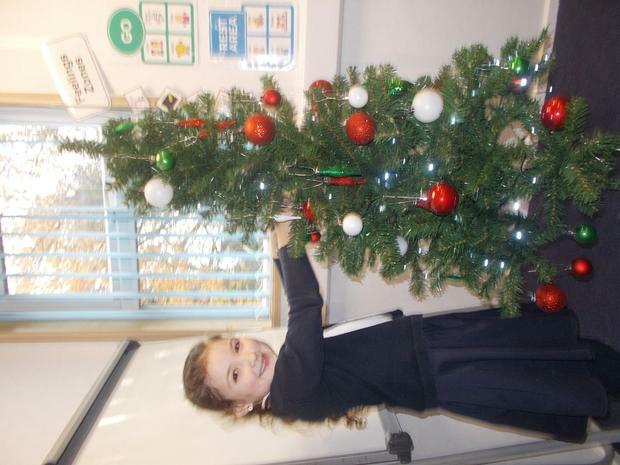 We hope you have a fantastic Christmas break. Wow! What an action packed week! 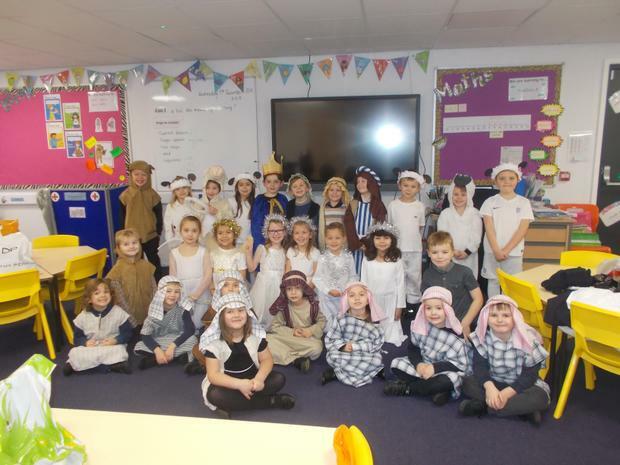 Class 1 has had an amazing week! 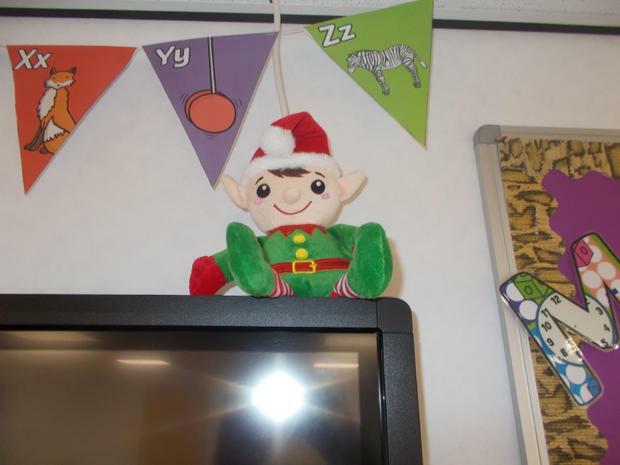 A fantastic Christmas play, a visit from The Bird Man, a Christmas tree to decorate and a special visitor from The North Pole - Percy Sparklepants the Elf. How did we fit all of that in??? This week we have been practising addition in maths and using our skills to look at word problems. In english lessons we have been learning about verbs and using them in our writing. To help us understand we did some outside learning where we acted out some of our favourite verbs. Can you spot who is skipping, jumping and throwing? If you look carefully, you may even see some flossing and dabbing! What a cosy and comfortable Friday in our pyjamas for 'Children in Need!' 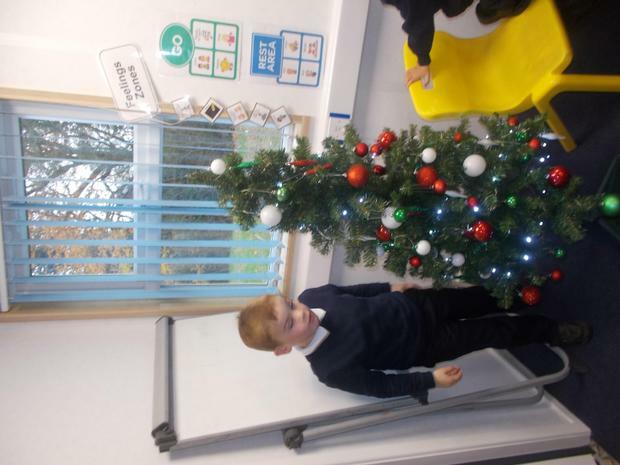 A lovely end to a hectic week in class 1. 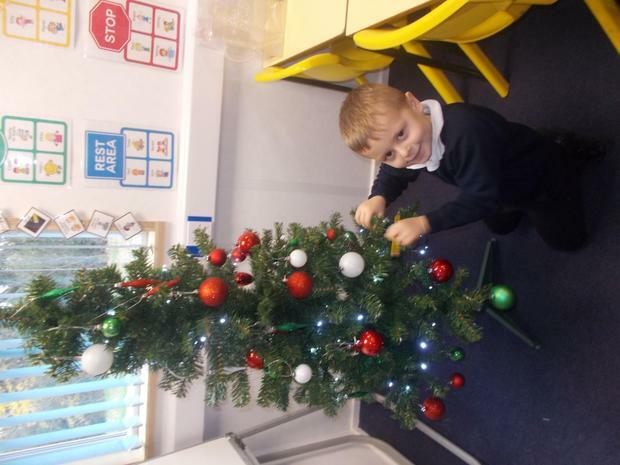 A busy week for Class 1! 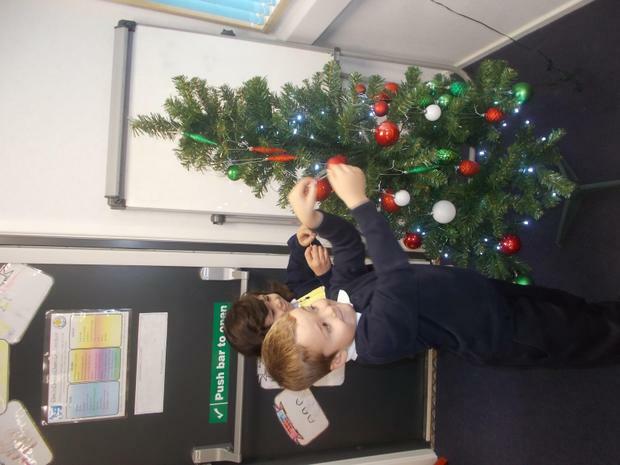 Our Christmas play rehearsals are now in full swing. Details will follow shortly. We have also been talking about Remembrance Sunday and this year being 100 years since World War I ended. We have each made poppies and created our own special poppy art work to shown our thanks to all those soldiers who lost their lives during the war. 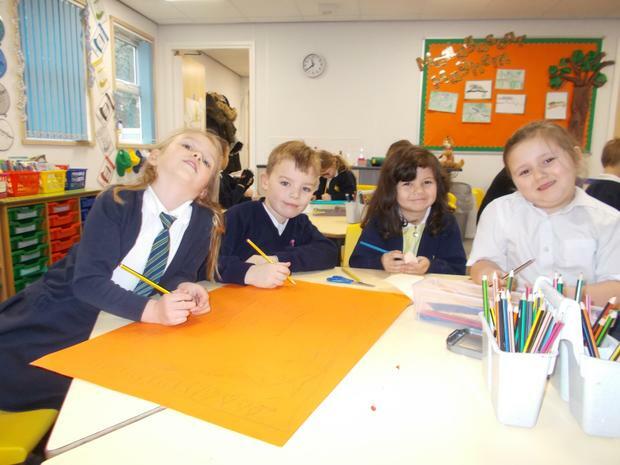 Class 1 have been looking at the work of the famous artist Henri Matisse. 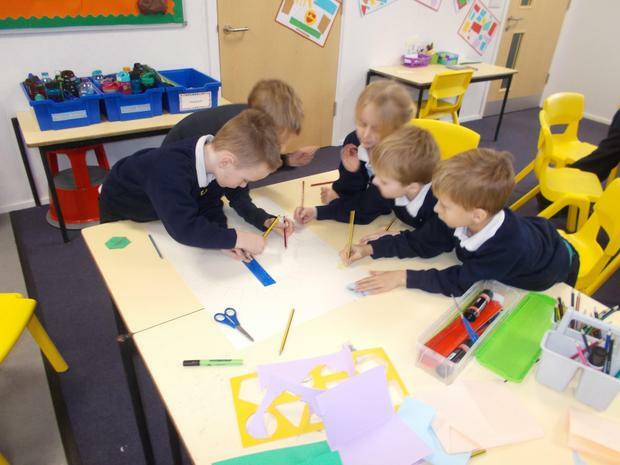 We have tried to create a collage in the style of Matisse using his 'cut out' method. 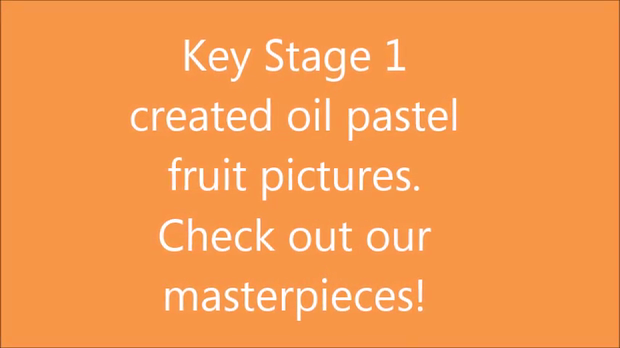 Check out some of our masterpieces! 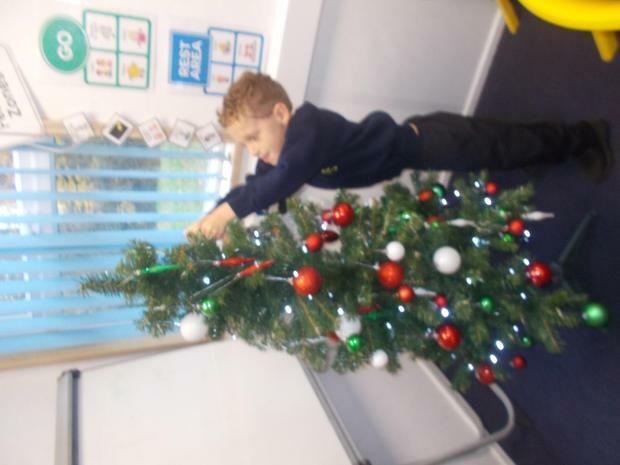 This week we have been learning about keeping ourselves and our bodies healthy. We talked about exercise, healthy eating, sleeping well and keeping hydrated with lots of water. I have asked the children to plan a healthy dinner that they would like to eat. This can be drawn, painted, collage or pictures/photos. I hope everyone had a lovely half term holiday and that the children are ready and looking forward to some new learning this half term! 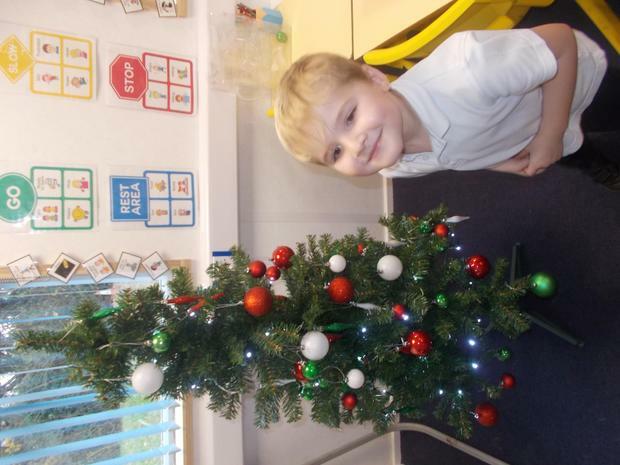 The children in Class 1 have been Addition Superstars this week! We have been busy learning how to count on from a given number, add practically and write number sentences using the + and = signs. 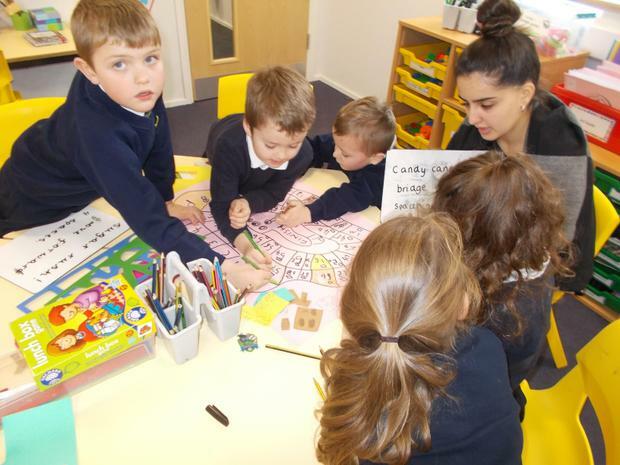 In English we have been planning and writing our own stories based around the story of 'The Tiger who Came to Tea.' I have really enjoyed reading these. 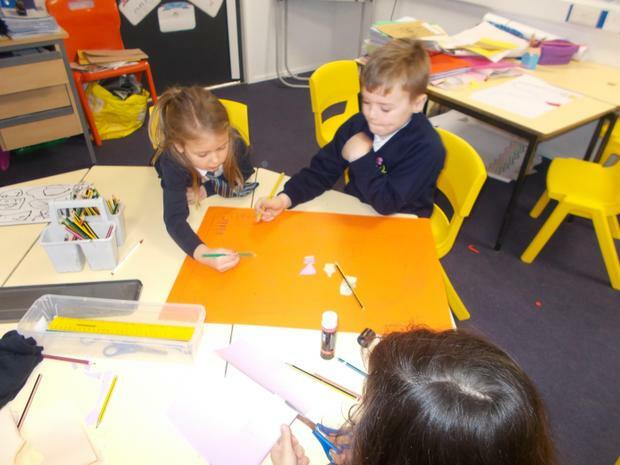 On Friday we had a busy DT morning where we started to construct our own fire engines. They are looking fantastic. We even had time to use pastels to draw some Harvest fruit and vegetables and use crayons to do some Autumn leaf rubbings to decorate our Harvest Box. Thank you for all of your kind Harvest Food donations. Have a look at the video to see some of the amazing pictures Classes 1 and 2 drew for our special Harvest assembly. Parent login for the Sports Survey. 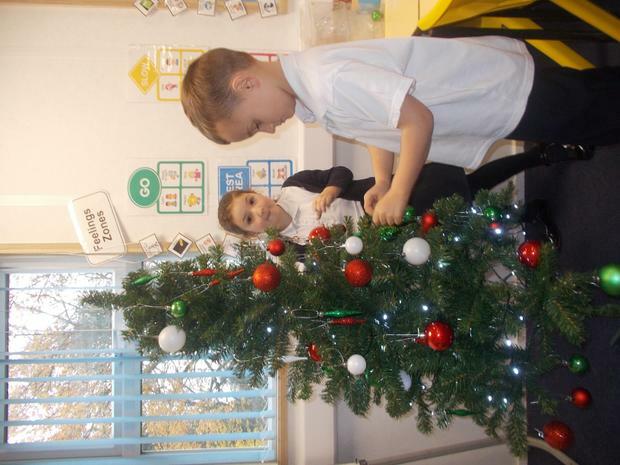 Another busy week in Class 1. 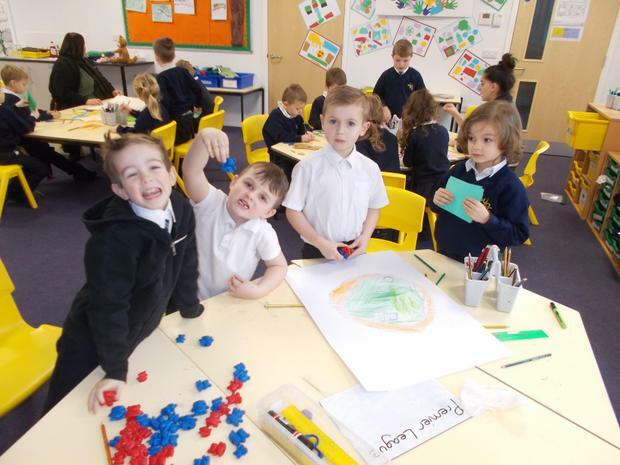 We have been re-telling stories, naming and sorting 2d and 3d shapes, investigating materials and, as it was Global Awareness Day, we've also been looking at our 'Global Goals' to see how we can help to make the world a better place. 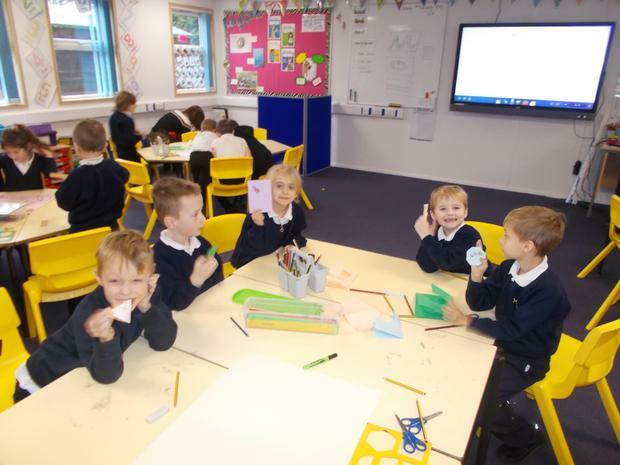 Check out some of our shape sorting. 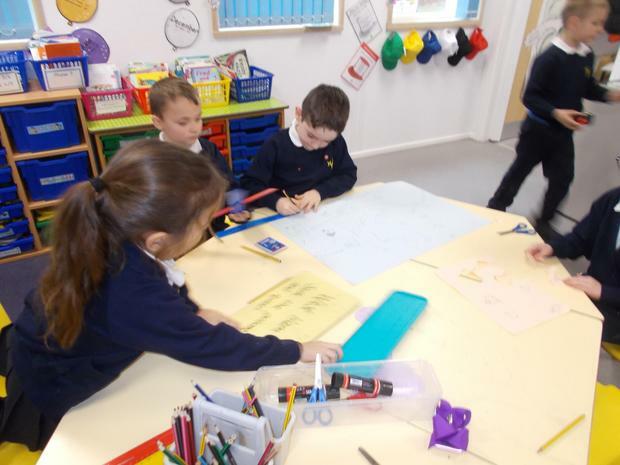 Class 1 are going to be designing, making and painting their own fire engines next week as part of a DT project. Please can you collect and send in any boxes or materials that might help to make these super special. Wow! What a fantastic week we've had. 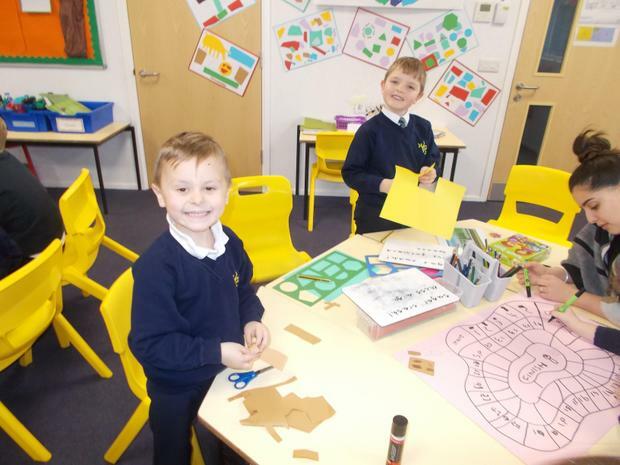 A brand new classroom and a visit from 'Blue Watch' Fire Fighters. Look at all these excited faces.